PLP Construction Limited recently won two awards, a national award from the National Federation of Builders (NFB) and a regional award from the Local Authority Building Control Building Excellence Regional Awards. The NFB’s annual awards scheme celebrates the high quality work and commitment delivered by its members across England and Wales. The awards truly reflect the dynamic nature of the construction industry and the excellent standards that have been achieved. 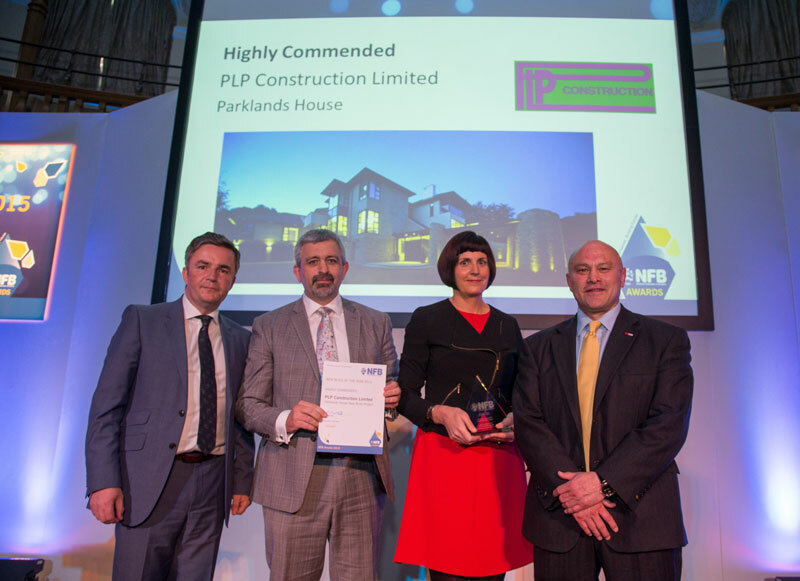 PLP Construction Limited was Highly Commended in the New Build of the Year 2014 for its Parklands House project, a luxury house built by PLP Construction Ltd based in Saddleworth. Winners were announced at a prestigious awards ceremony that took place in Westminster on 22 May 2015. 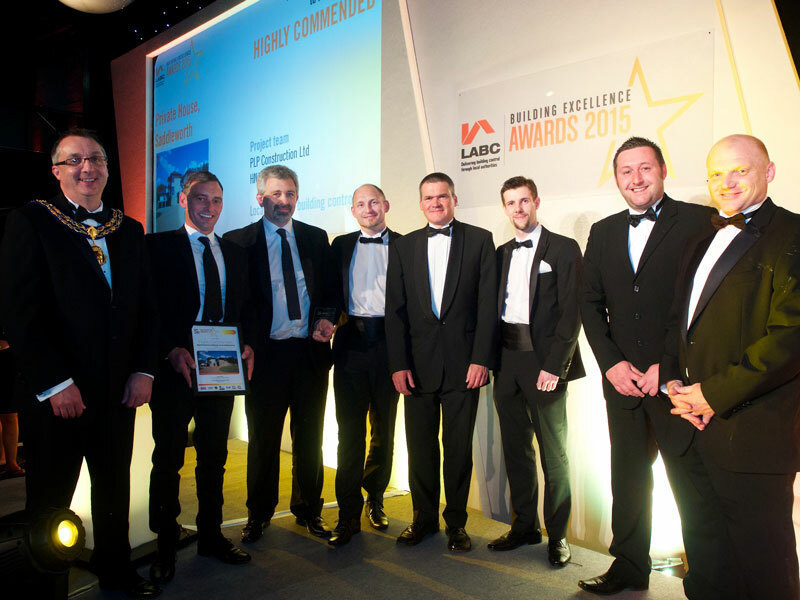 The LABC Awards 2015 celebrated all that’s good in the construction industry. 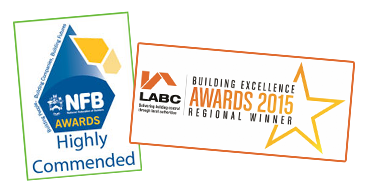 The LABC looks for vital elements in the creation of excellent buildings. Technical innovation; sustainability and high performance; the awards were held on 8th of May at the Macron Stadium in Bolton. Winning these prestigious awards indicates that PLP Construction has been able to demonstrate that the company is completing work to exceptional standards.